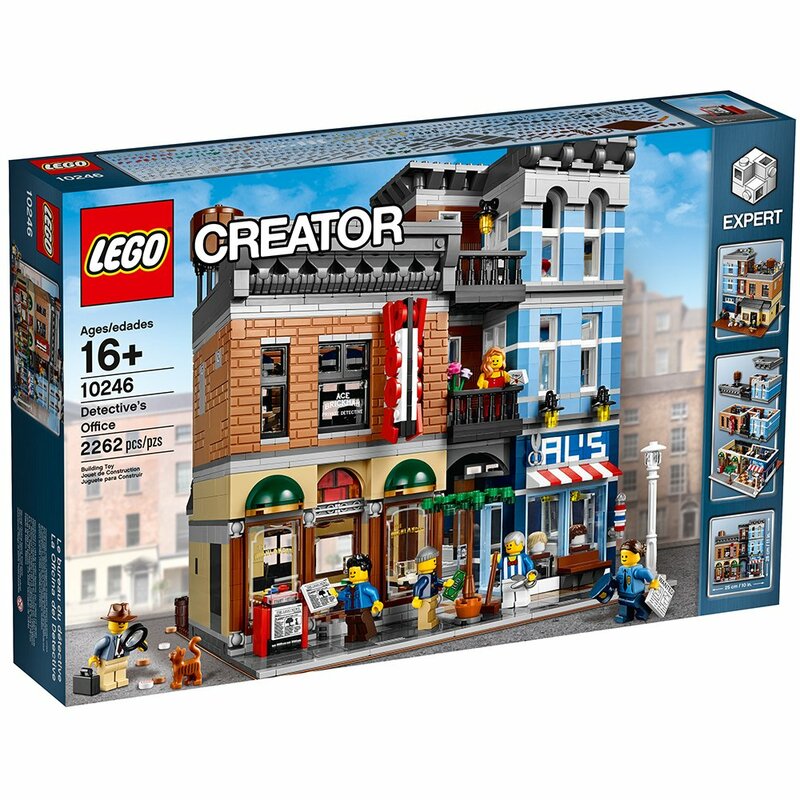 I have just been told from my source that the LEGO Creator Detective’s Office (10246) and the Brick Bank (10251) have officially been retired. 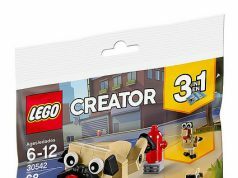 That means there are no more sets being produced and whatever sets you find on store shelves are the last remaining sets you’ll be able to find at retail price. 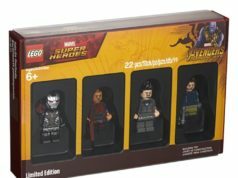 I’ve been telling you guys about it for a while now and it looks like this is the end of the road for these two sets. 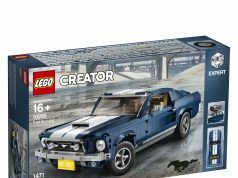 As of this writing, LEGO [email protected] still has them in stock and Amazon still has five sets available at retail price, however, the Brick Bank is out of stock everywhere.